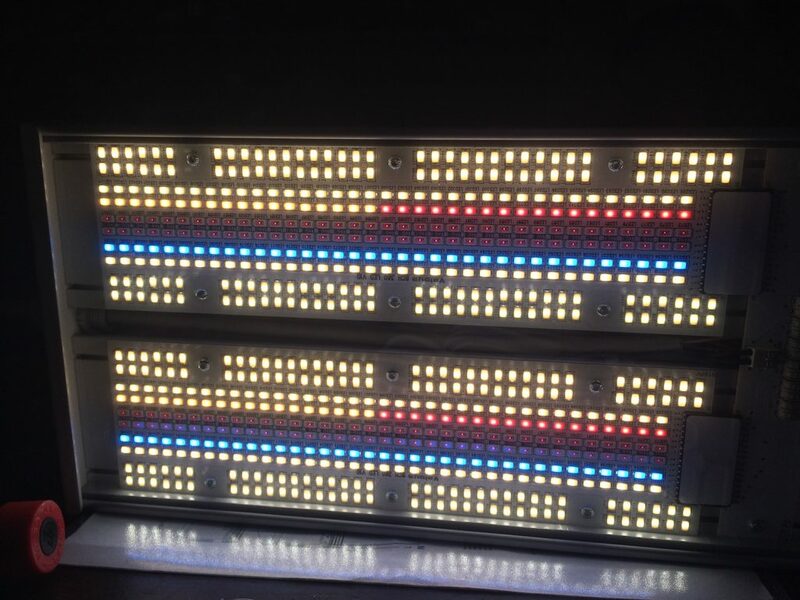 The fast development of the LED technology has enabled the creation of sophisticated lighting systems for the most demanding research applications. 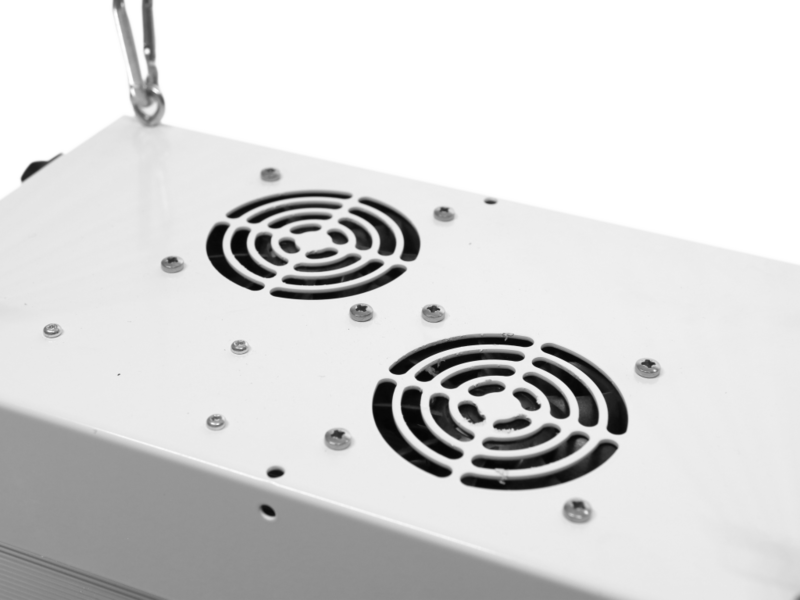 LightDNA is a high-end product line of Valoya’s professional LED grow lights. 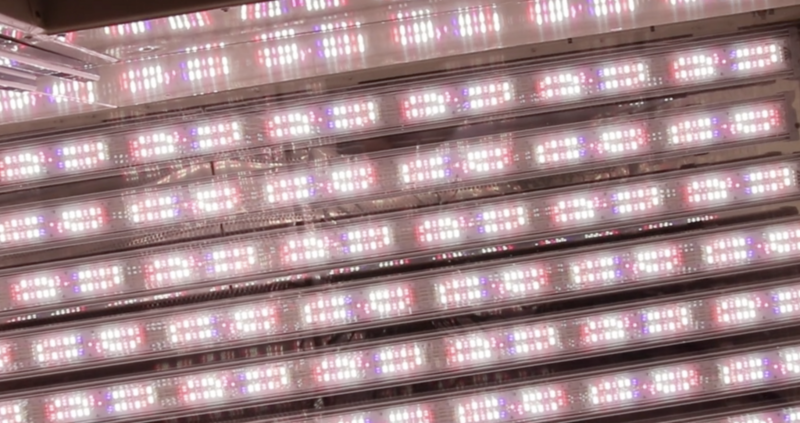 The purpose of the LightDNA products and solutions, is the delivery of accurate natural outdoor light conditions to indoor growing environments. Outdoor light is by default changing all the time with regards to light spectrum, intensity and photoperiod. LightDNA captures these dynamic features with precision. 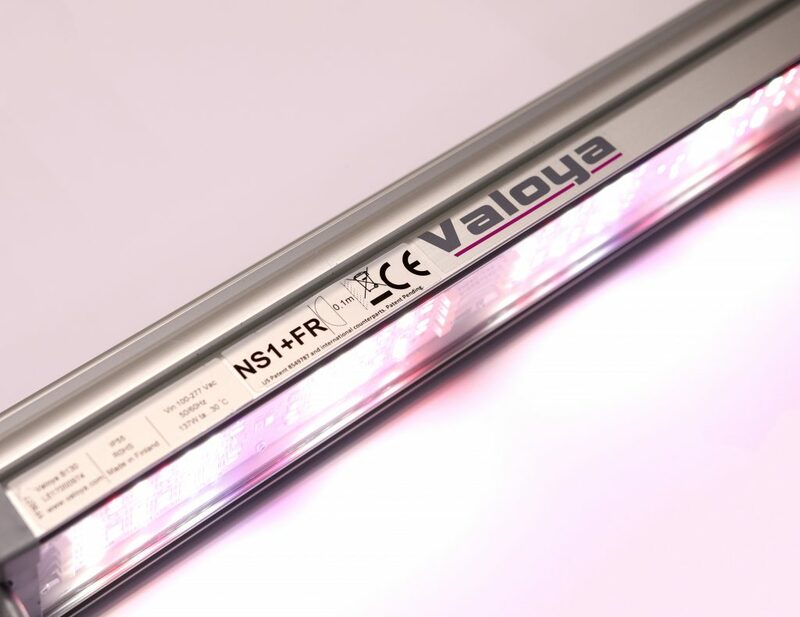 The LightDNA 2-channel light combines Valoya’s patented NS1 spectrum, a close replica of sunlight, with an additional far red spectrum enabling replication of dawn and dusk light conditions. Dawn and Dusk Light Conditions. 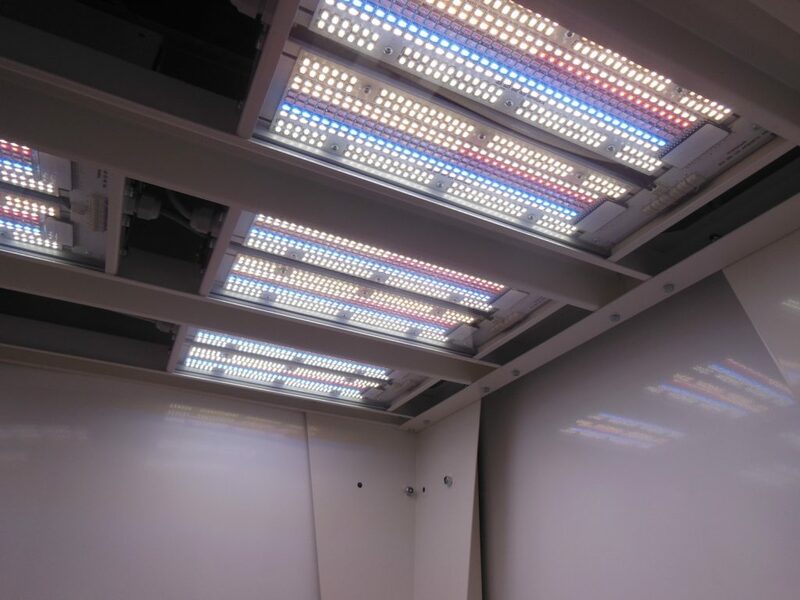 LightDNA 8-channel light is the most advanced application of horticulture LED technology in the world. 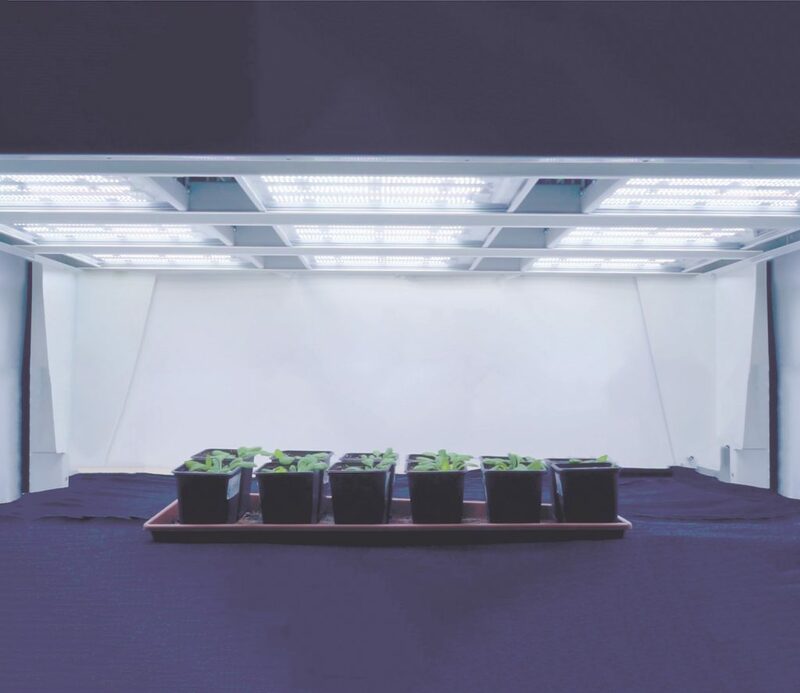 Capable of delivering any theoretical or recorded outdoor light conditions to indoor growing environments with an accuracy of 90% or higher, this luminaire is set to re-invent horticultural research. 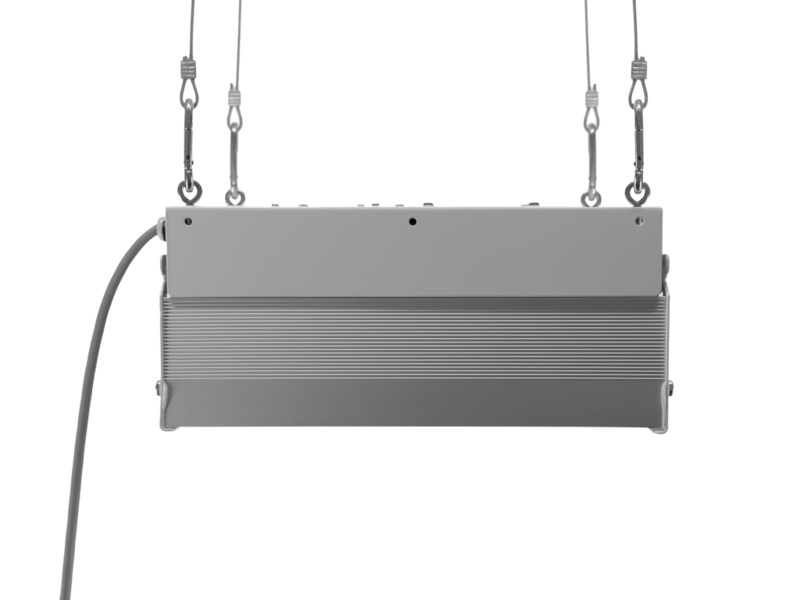 The luminaire is connected to a cloud based system where data is recorded and is accessible through an easy-to-use online interface from any computer. Sunlight from any part of world. At the touch of a button. 8 different spectra. 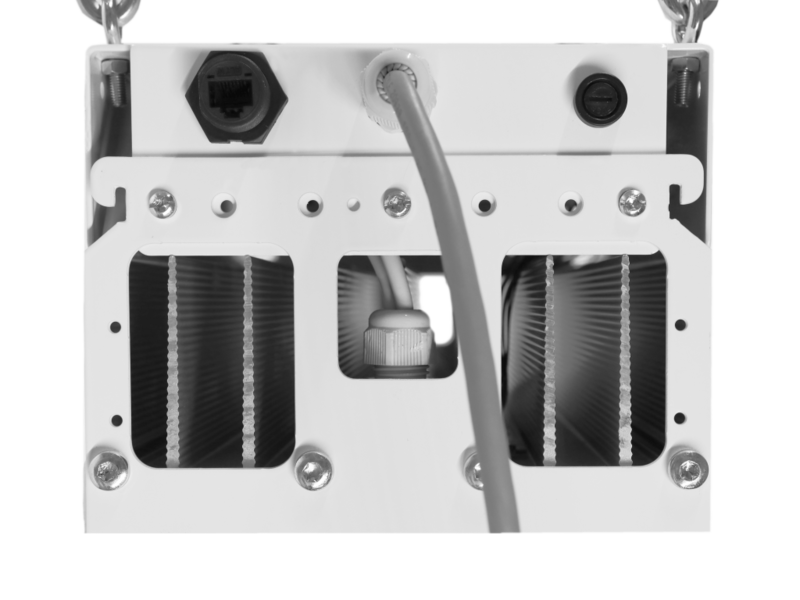 The combination of these enable replication of any light spectrum within the 380 – 780 nm range with 90% or higher accuracy.